The recent college admissions scandal confirmed what everyone already knew about colleges and universities: The mediocre children of rich and powerful people like the Clintons get a free pass. A federal affidavit that was made public Tuesday revealed a huge scandal in which wealthy parents spent as much as $75,000 to cheat their students into prestigious colleges and universities, according to the Associated Press. Parents such as actresses Lori Loughlin and Felicity Huffman paid Edge College & Career Network, also known as The Key, to take the ACT or SAT at a private test center, where answers were provided or corrected. “And that’s how the mediocre children of the politically powerful on both sides take top spots at top schools without even resorting to bribery. They get it for free. They are just awarded them for the achievement of being born,” Tucker explained. 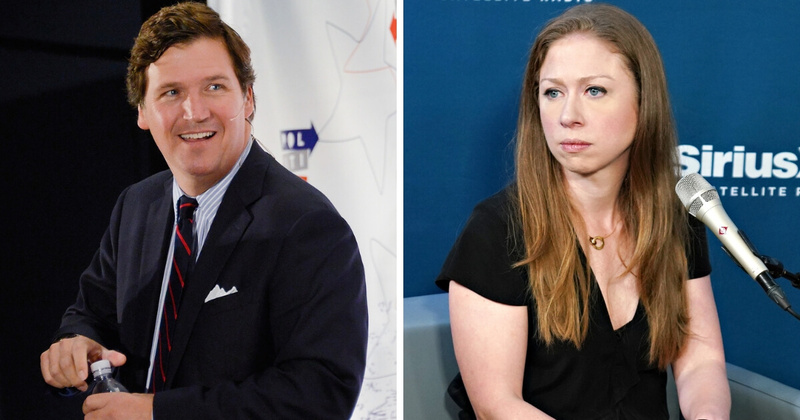 Like the children in the most recent cheating scandal, the Clintons’ daughter was accepted by top schools, seemingly for no other reason than being born rich and powerful.